Friendly, dependable, intelligent, and easy to care for, donkeys are increasingly prized by small-scale farmers, horse lovers, and animal enthusiasts. Donkeys not only pull carts, carry riders, and tote gear for hikers, but they also make terrific stable companions and livestock guardians, and they are renowned for their skills in transport, raising water, milling, and farm tillage. They're also gentle with children and the elderly, making them a popular therapy animal and family pet. A donkey is not simply a long-eared horse, however; understanding the donkey's distinctive traits is critical to the animal's well-being and usefulness. 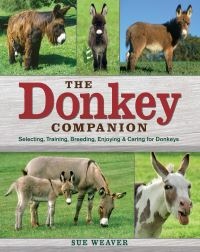 "The Donkey Companion", by Sue Weaver, offers a comprehensive overview of this hardy creature - the most complete, up-to-date reference of its kind. Here is everything donkey enthusiasts need to know about the animal's history, physiology, behaviour, breed characteristics, daily care, and health needs. 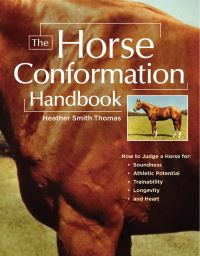 Readers will come to understand this versatile animal, and through understanding will become skilled, satisfied owners." 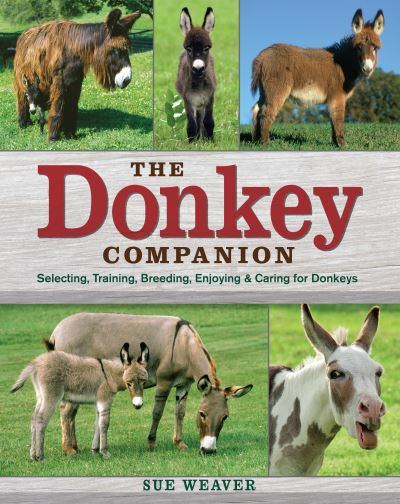 The Donkey Companion" offers detailed information about different breeds and types; provides tips for finding and selecting the right animal; explains donkeys' daily care and health requirements; and guides readers through the nuances of training, riding, driving, and breeding. 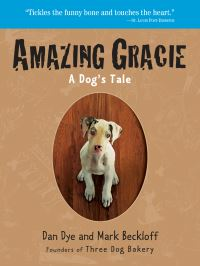 The book is enhanced with fun facts, training tips, quotes, photographs, illustrations, and additional resources. 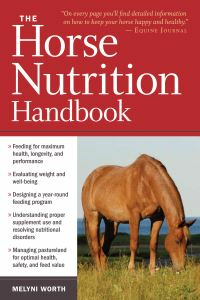 From foaling to first aid, and from grooming to professional showing, this extensive guide offers everything a donkey owner needs to get the most out of this gentle, hardworking animal.